We allow communities to help themselves by training, equipping, and supporting their own ability to thrive through access to safe water. Our goal is to empower the locals so that the projects are sustainable and provide long-lasting development in the community. Our model promotes dignity by providing men the opportunity to work. It offers women opportunity and the freedom to support themselves and nurture their children. It gives children their health and an opportunity for education. It gives communities back to themselves. *Water solutions include water treatment, water storage, water distribution and water enterprise systems. We support environmental advocacy groups by raising funds and awareness for serious water issues within the United States. It is critical to preserve the natural environments within our own border to ensure future generations can also enjoy the same luxuries we have. Our model works with the specific water shed issues around the country. It improves the community in multiple facets that benefit the ecosystem, tourism and recreational activities. 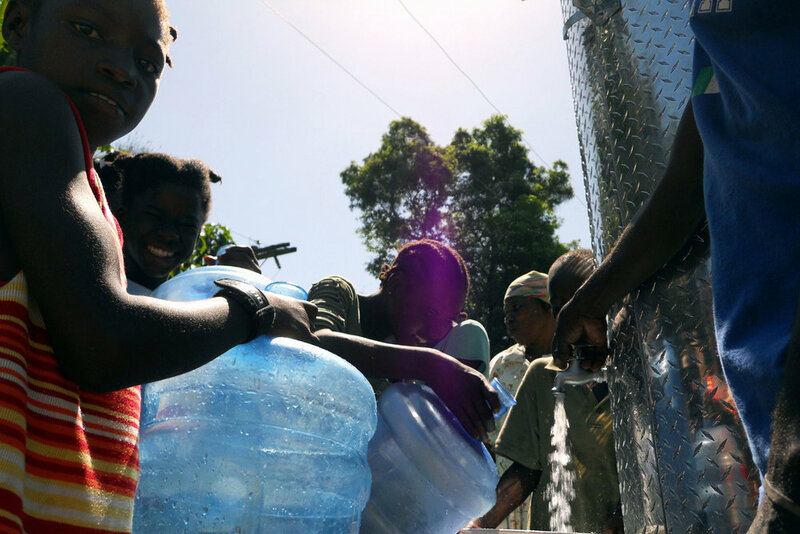 *Water solutions include water restoration projects, permaculture farms, beach clean ups and local advocacy. Water is a finite resource that is often take for granted. No longer can we ignore the importance that water plays in the lives of everyone around the world. Wristsponsible aims to support water charities and water projects that improve and empower entire communities and in addition get everyone to rethink the way we think about water. The sheer scale of the world’s water crisis means that we can't solve it alone. Wristsponsible knows that we are just a piece of the puzzle. By working with local partners, we're able to invest in the future of local communities so that they can continue a prosperous and sustainable future. This is an essential part of our work as we believe it is the most progressive and sustainable approach for future generations. Nepal is a landlocked nation with a current population of over 27 million people. As reported by the World Bank, Nepal is one of the poorest nations in the world with an estimated GDP per capita of US$470. With a staggering 42 percent of the population living below the poverty line and only 27 percent with improved access to sanitation, there are quite a number of issues facing Nepal. The 7.8 magnitude earthquake in 2015 exposed many of Nepal’s problems and forced the world to address the significant problems associated to water pollution and water scarcity. Wristsponsible is working with the Helping Hands Hospital and H2OpenDoors to help rebuild Nepal after the devastating earthquake in 2015. We have implemented three decentralized water treatment systems and distribution systems for communities across Nepal. Tanzania is home to over 51 million people, with 70% of its residents living in rural areas and only 44% of rural residents with access to an improved water source. About 23 million people do not have access to safe water, nearly half of the Tanzania population. For people in rural Tanzania, just having a glass of water can be a dangerous thing. Children from neighboring villages travel over 5 miles to get access to contaminated water because they have no other option. Access to safe water changes everything for these villages around Tanzania. Wristsponsible is working with the AMSK and H2OpenDoors to implement sustainable water enterprise systems for communities in Northern Tanzania. We implemented our first project in October 2017 and plan to return again in July 2018 for the famous Saba-Saba cultural festival. Uganda has been independent since 1962, but the government structure is still changing and many people have no access to basic water and sanitation facilities. Access to safe water supplies and hygiene throughout Uganda is limited to less than half of the country. Although the number of people with access to safe water and sanitation has improved over the past 10 years, there are still many communities (both rural and urban) that rely on contaminated water sources such as streams and open wells. More than half of all residents in Uganda do not have access to improved sanitation, sharing overcrowded pit latrines or practicing open defecation. Wristsponsible is working with the Freedom in Creation to implement sustainable water and food projects throughout Uganda. 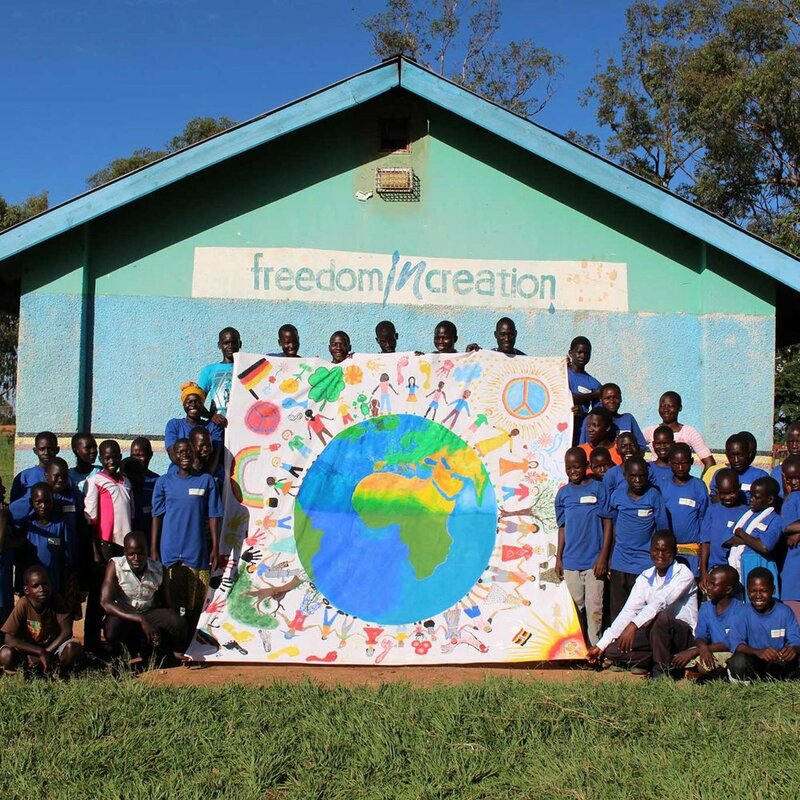 Freedom in Creation runs a highly productive farm and school program in Gulu uganda. The Navajo are 67 times more likely than other Americans to live without running water or a toilet. In addition, over 50% of Navajos live more than 100 miles away from the nearest grocery store, creating a daunting food desert that has led to the highest per capita rate of diabetes. That's an injustice. 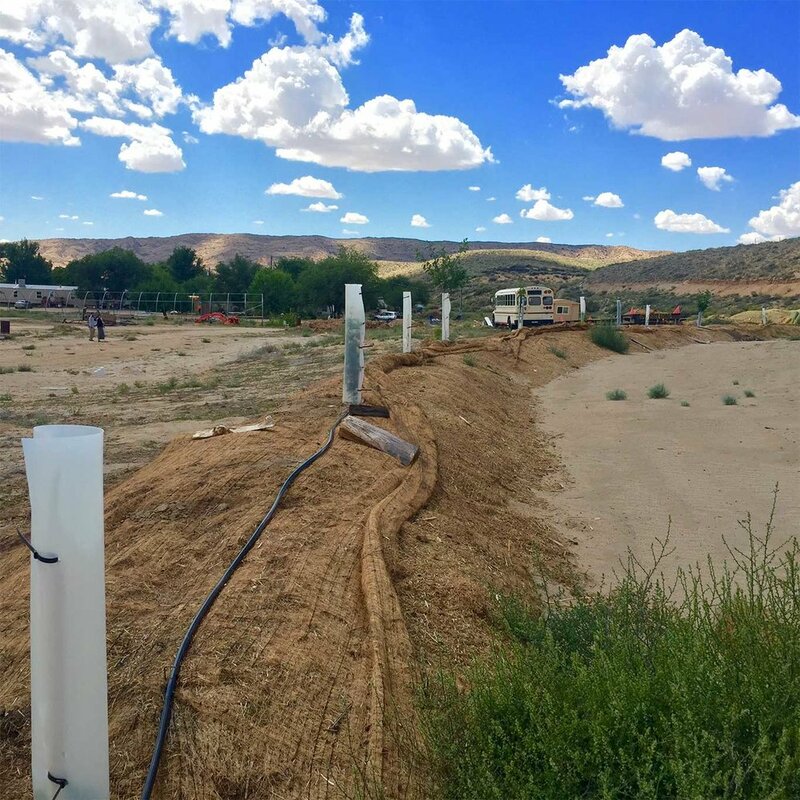 Wristsponsible is working with the Water is Life and the Permaculture Provision Project to implement household water systems and to create long term food forests around communities in the Navajo Nation. We implemented our first project in August 2016 and have plans for more water and food projects in 2018. The Great Lakes hold nearly 20% of the world’s fresh surface water. More astonishingly, the Great Lakes hold more than 90% of North America’s fresh surface water. But, this water supply is not unlimited. Wristsponsible is working with the Alliance for the Great Lakes and Friends of the Chicago River to implement water shed recovery and invasive species education outreach to preserve the Great Lakes.